The black-tie optional ceremony is by invitation only. Cutoff date is 5:00 p.m. on February 2, 2019 at a rate of $159 per night. 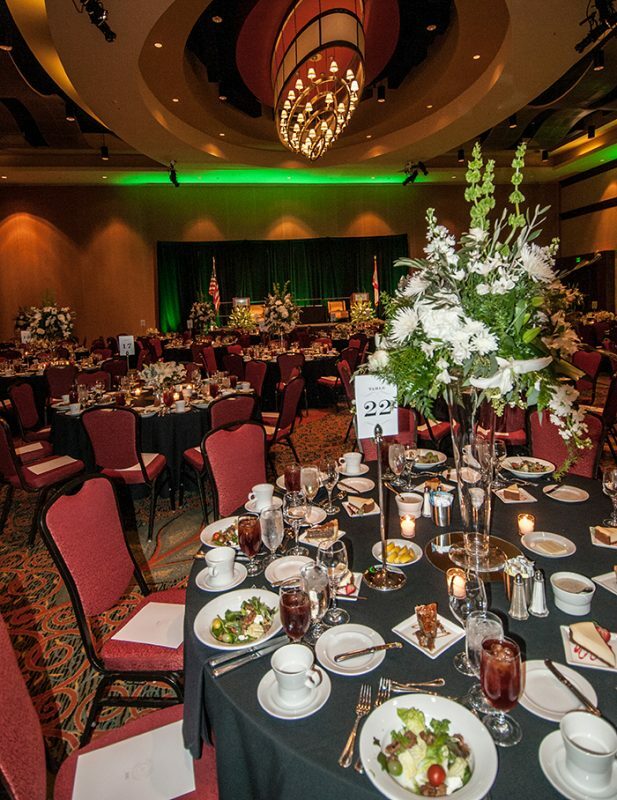 Book your group rate for the State of Alabama Engineering Hall of Fame. Call Sherri Edwards at 205-348-4892 for more information.